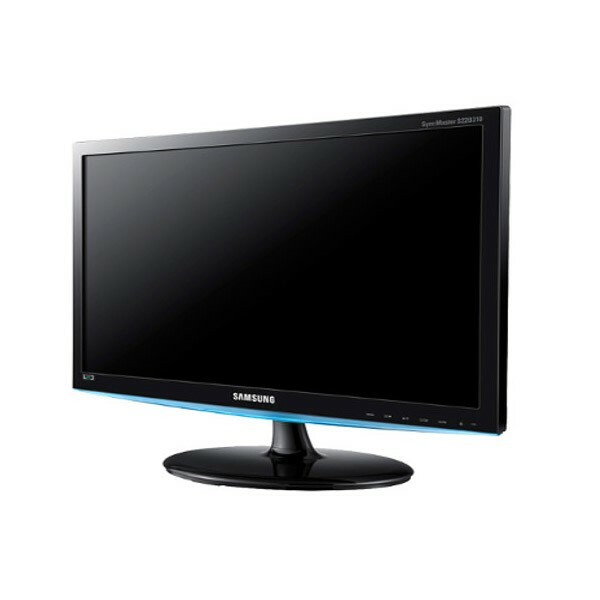 The Samsung D300 series LED monitor is a fine blend of beauty and quality performance. 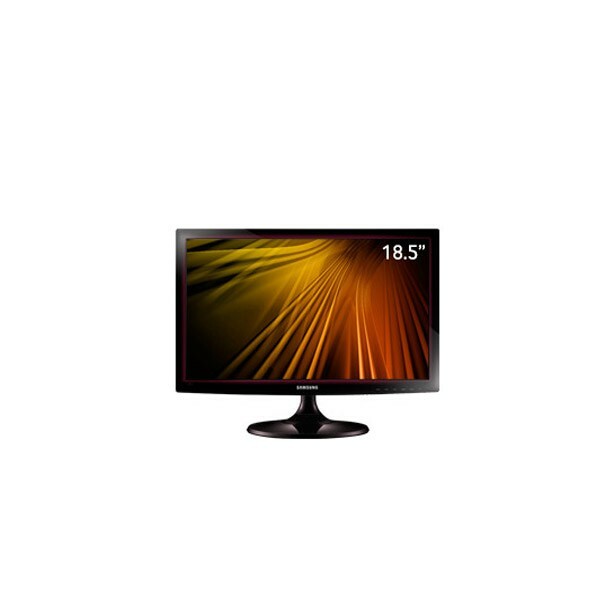 Sporting a no-nonsense, classy black body, the monitor is simply a dream to own. 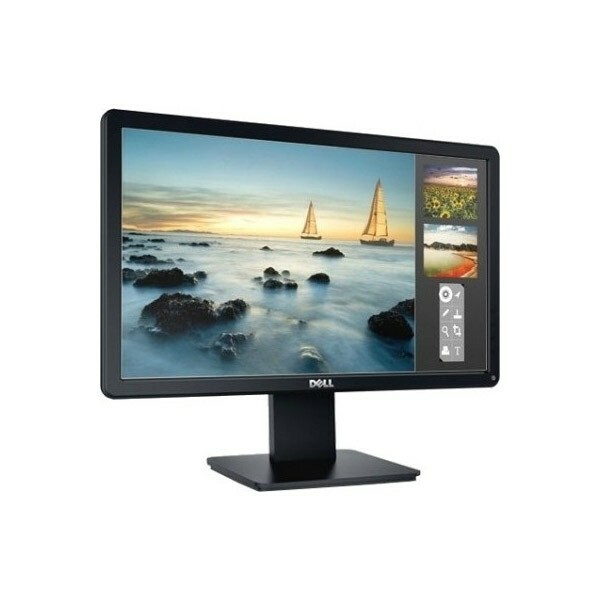 Its 18.5 inch display instantly attracts you with its sleek look and is placed on circular base, effectively saving space. 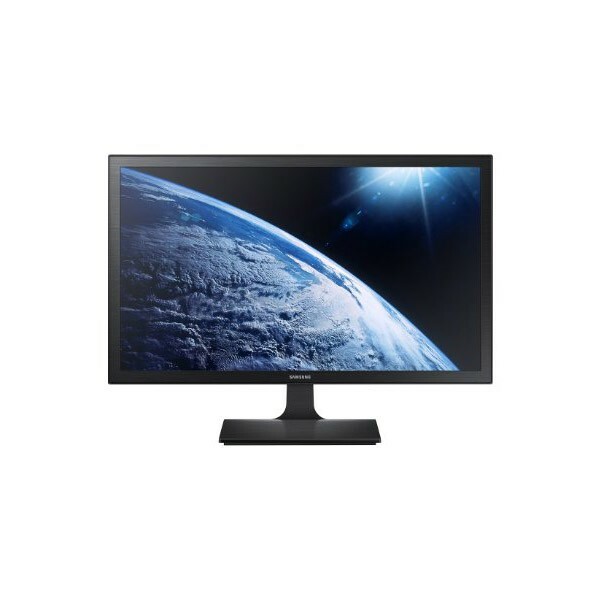 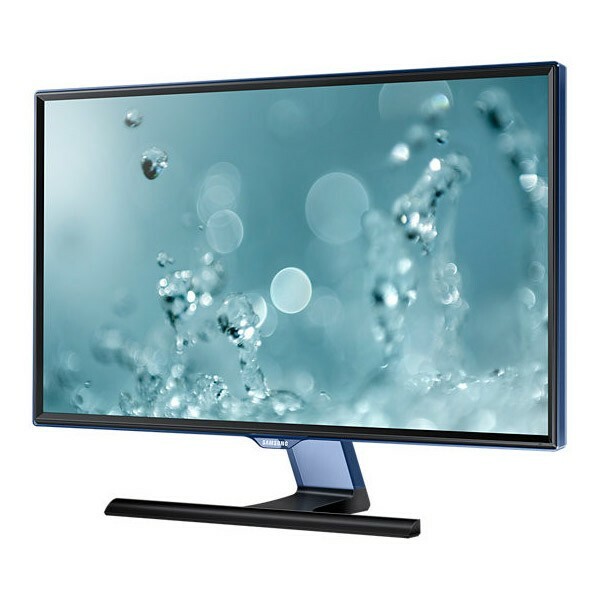 The Samsung LS22D300HY/XL 21.5 inch LED Monitor does all the work you need in just the right manner. 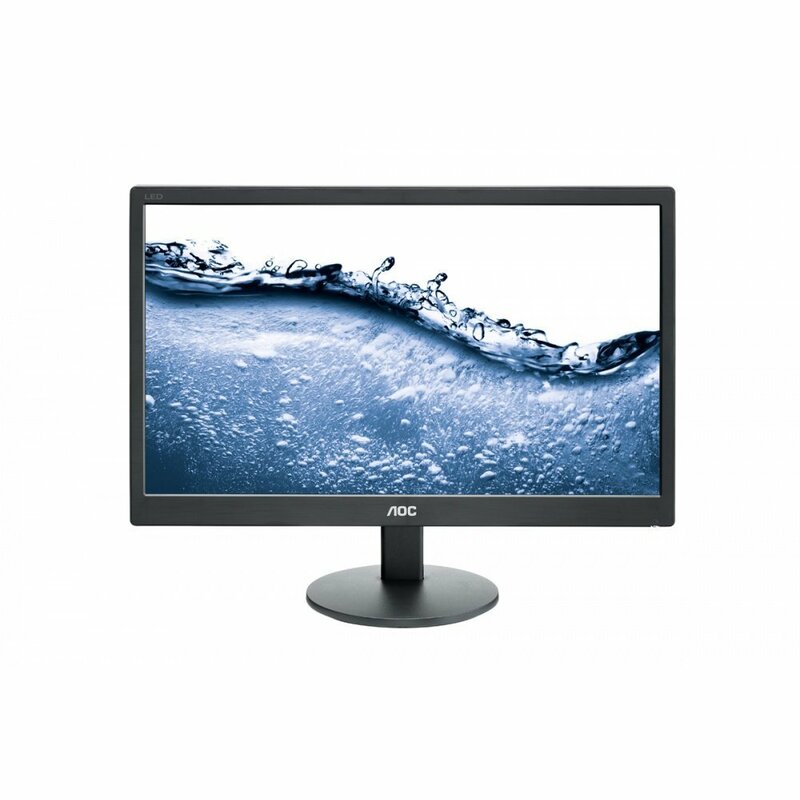 Functional and with a stylish design, this monitor is all you need.With its high-gloss black finish and clean lines, this monitor has a sophisticated and modern design that is sure to make an impression. 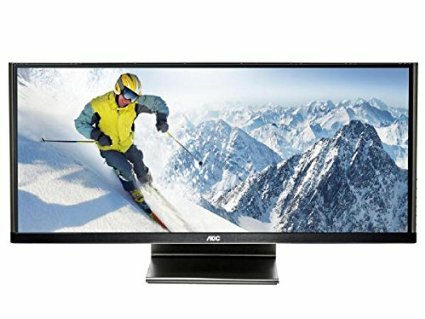 AOC Professional e2070Swn (19.5 inch) LED Monitor 800:1 200cd/m2 1600×900 5ms. 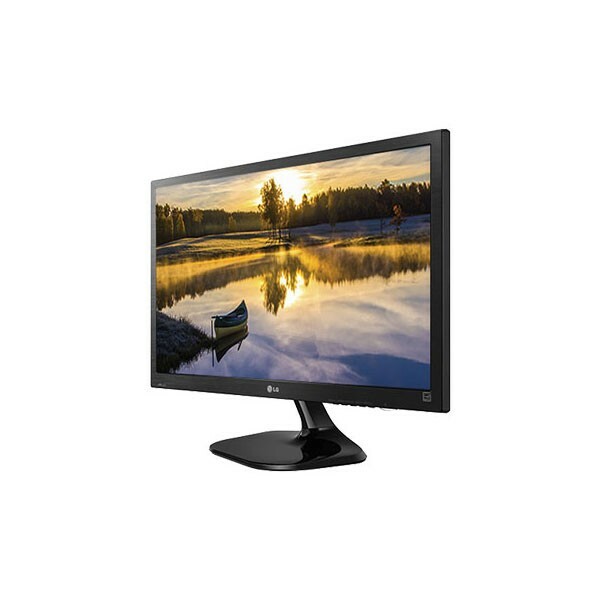 Brilliant screen clarity, environment-conscious design and rigorous reliability testing define the Dell 19 Monitor E1914H. 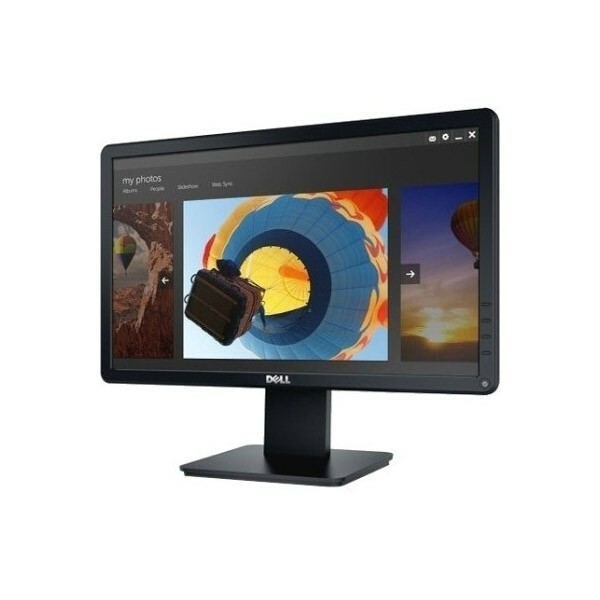 High-resolution widescreen 18.5-inch display has the features you need to help boost productivity. 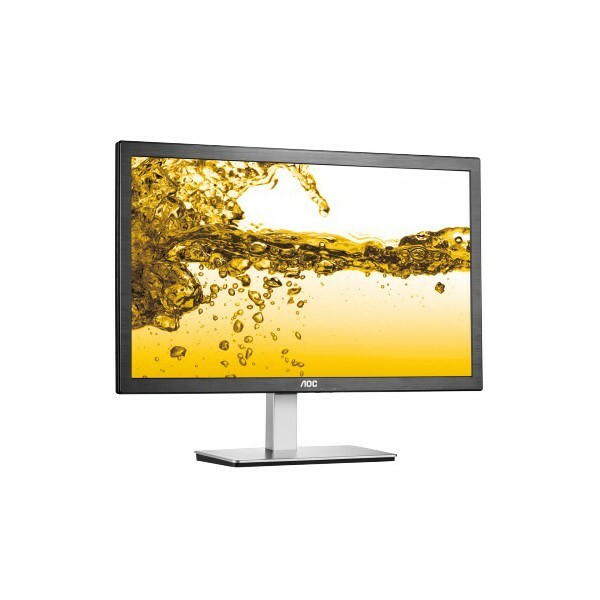 Rigorous testing and process-quality monitoring help ensure long-term performance reliability.